Your Mercedes-Benz is more than just a car – you know better than anybody else that it’s exclusive. And the key to continuing that exclusivity? Proper maintenance to keep your car running at its best! That means going to a Mercedes-Benz dealer and using only genuine Mercedes-Benz parts. It’s a no-brainer – after all, nobody knows Mercedes quite like Mercedes itself… right? We’ll let you in on a secret: that’s not always the case! That’s because the vast majority of car dealerships actually don’t make the majority of their revenue on car sales. Yes – you heard that right! Now let’s talk genuine Mercedes-Benz parts. Yes, it’s true that they’re designed with your Mercedes in mind. However, they also come with a hefty markup – all because of the three-pointed star printed on them. People buy into the idea that their Mercedes-Benz can only take genuine parts, and that anything else is at best suboptimal, and at worst, disastrous! Luckily for you, there’s a middle ground between cheap knock-offs and the real deal: OEM parts. If you like tinkering with your car, you probably already have a pretty good idea of the benefits of choosing OEM parts. But if you don’t, here’s a brief rundown. Did you know? Many of the “Home Brand” products you find at your supermarket actually use identical ingredients and recipes – in many cases, your home brand peanut butter might even be made by the same people that make the brand-name equivalent! OEM car parts work the same way! Standing for Original Equipment Manufacturer (that alone should say it all), OEM parts are aftermarket car parts that are made by the same manufacturers that supply original and genuine parts to car manufacturers. The only thing missing? The Mercedes-Benz logo! Your Mercedes-Benz dealership has a lot of expenses to cover: purchasing new cars, advertising, commissions, wages for workshop workers… the list goes on and on. As such, they have a lot of incentive to talk up the importance of genuine parts and to fuel the belief that genuine Mercedes-Benz parts are your only option. The issue? Mercedes is a luxury brand. As such, anything with the Mercedes logo on it commands a pretty hefty markup – and that includes spare parts. Since OEM Mercedes-Benz parts don’t have the Mercedes logo printed on them however, costs are reduced. Not to mention, OEM parts are purchased through third-parties with lower overheads and who are therefore under less pressure to apply a hefty markup. The end result? You can bring down your maintenance bill significantly, without compromising on quality parts. Just because they’re the more affordable option doesn’t mean you’re missing out on quality! When people hear about OEM for the first time, they tend to think of dodgy and poorly made aftermarket parts. More importantly however, they’re designed to work with your Mercedes-Benz. 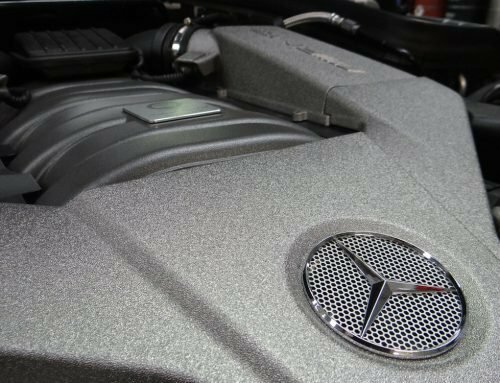 We aren’t talking about one-size-fits-all generic parts here – OEM manufacturers literally make unbranded versions of original Mercedes components, meaning you won’t have to worry about your parts not playing nice with your vehicle. 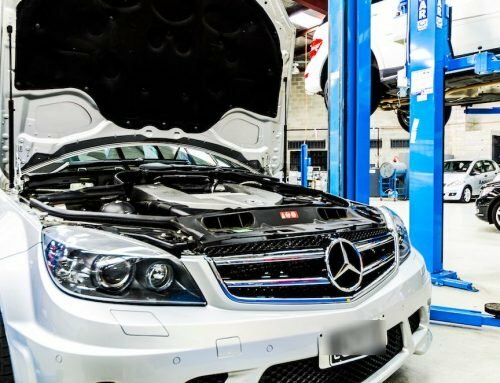 Choosing OEM parts isn’t the only way you can affordably keep your Mercedes-Benz running – another is to skip dealership service and opt for specialist Mercedes-Benz mechanic. 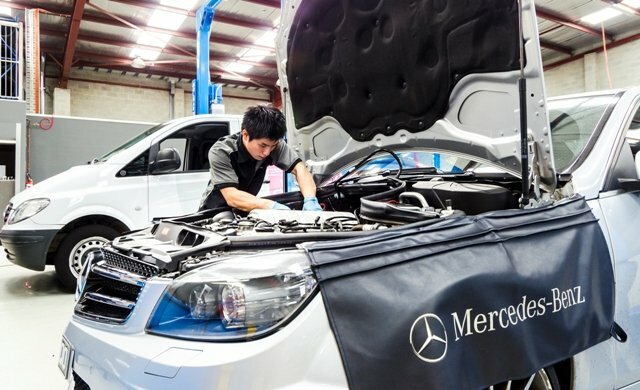 Ammstar Exclusive is a Mercedes-Benz mechanic in Fairfield and Moorabbin that operates entirely independently of the dealership network. Nobody knows Mercedes-Benz quite like us. With decades of hands-on experience, we’re intimately familiar with each model’s quirks and can even figure out if something’s wrong going off feel alone. Need Mercedes-Benz servicing? Give our Mercedes-Benz mechanics a call! Click here to enquire now or book online! Why an independent Mercedes-Benz service centre is better than the dealership! 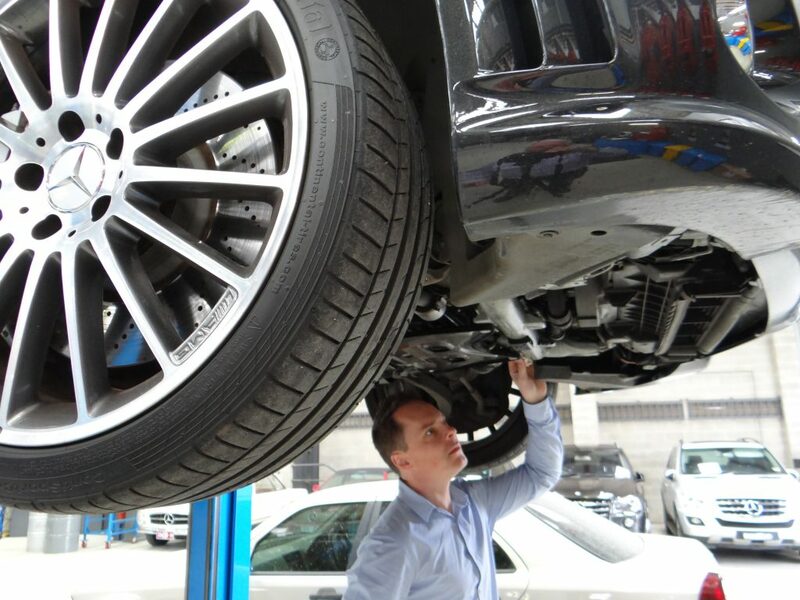 What to expect from a service appointment for your Mercedes-Benz? BMW, Audi or Volkswagen Service?